This study focuses on a single Korean "chaebol", the business conglomerate which dominates the Korean economy. 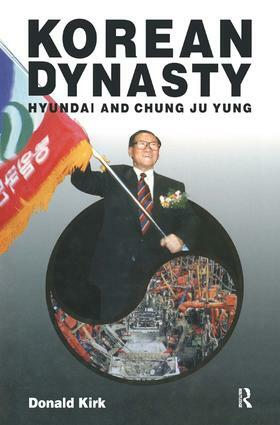 Hyundai, the largest chaebol, is examined in the context of Korean history, ancient and modern, and the Confucian value system that permeates all Korean life. What has become of the Communist parties that once held monopoly power in the east bloc? A decade ago, it was assumed that they would dissolve, but many of them have enjoyed electoral success. This book systematically examines how they have evolved. In the opening section, Herbert Kitschet and Ivan Szelenyi respectively consider post-communist party strategies and social democratic prospects in the transitional societies. Part II presents nine case studies of the major communist and communist successor parties of the region, and Part III is devoted to seven comparative studies. Appendices provide comparable electoral and party membership data.